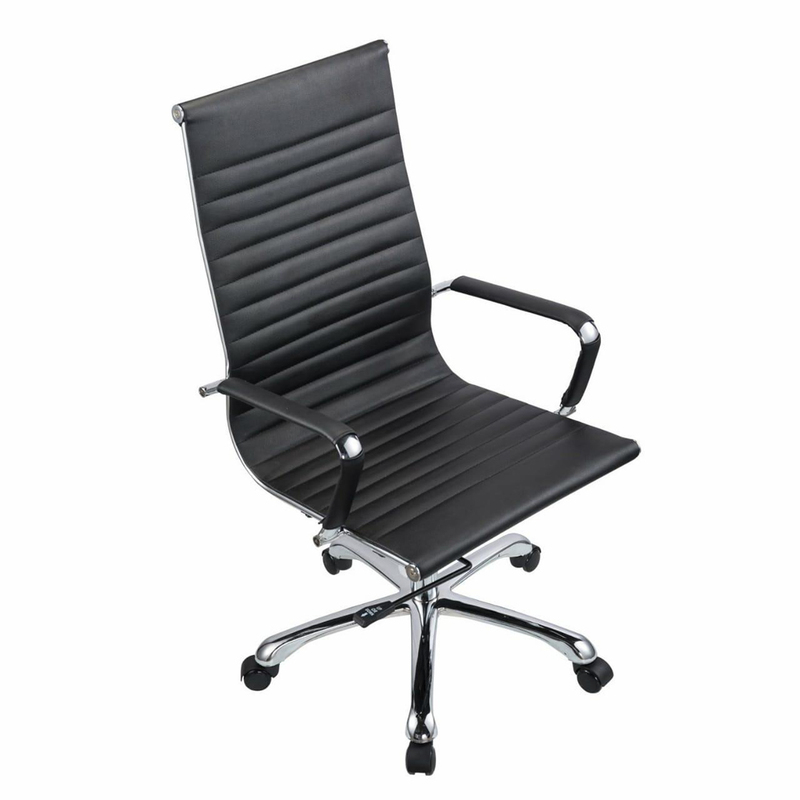 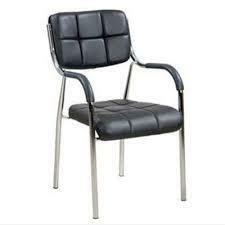 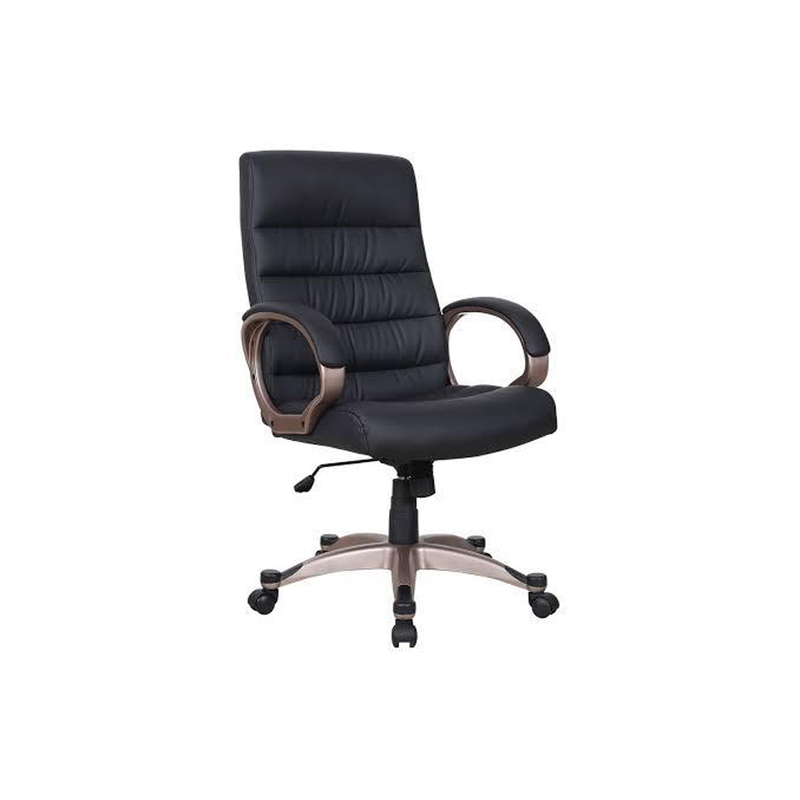 Our company has been engaged in manufacturing and supplying a vast collection of Leather Waiting Chair. 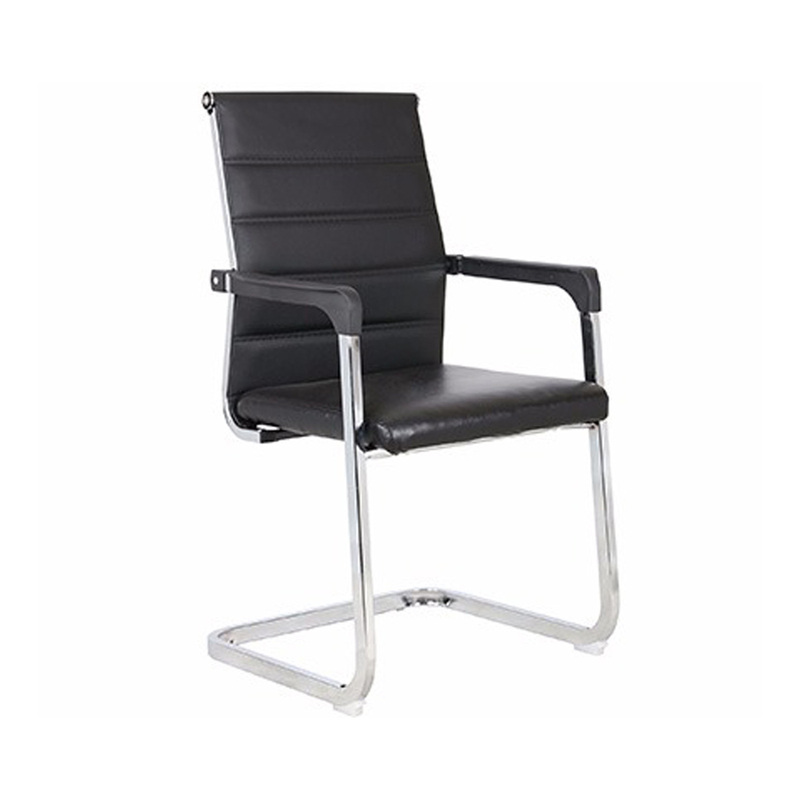 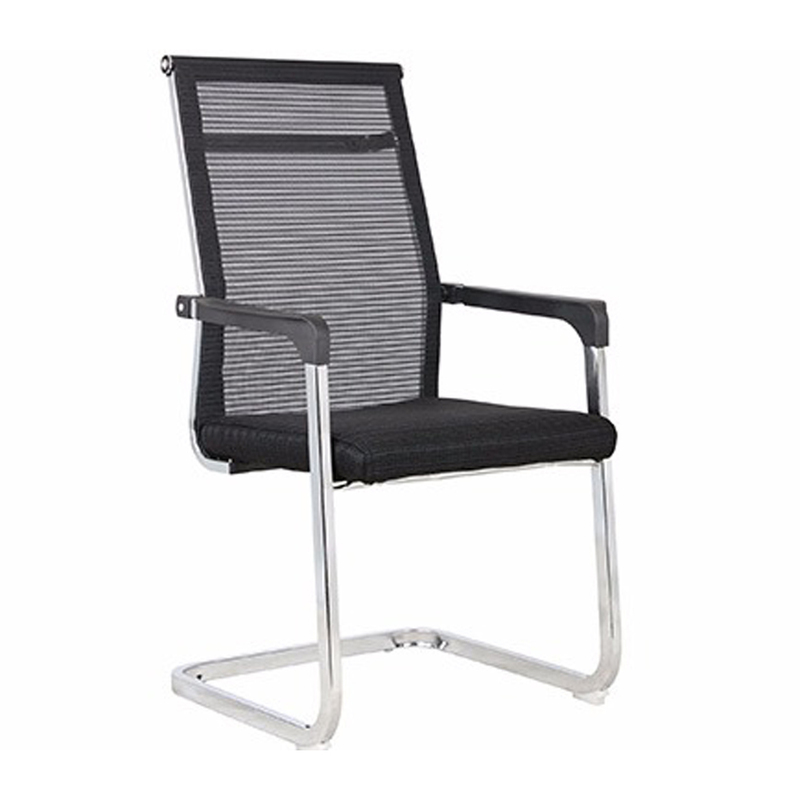 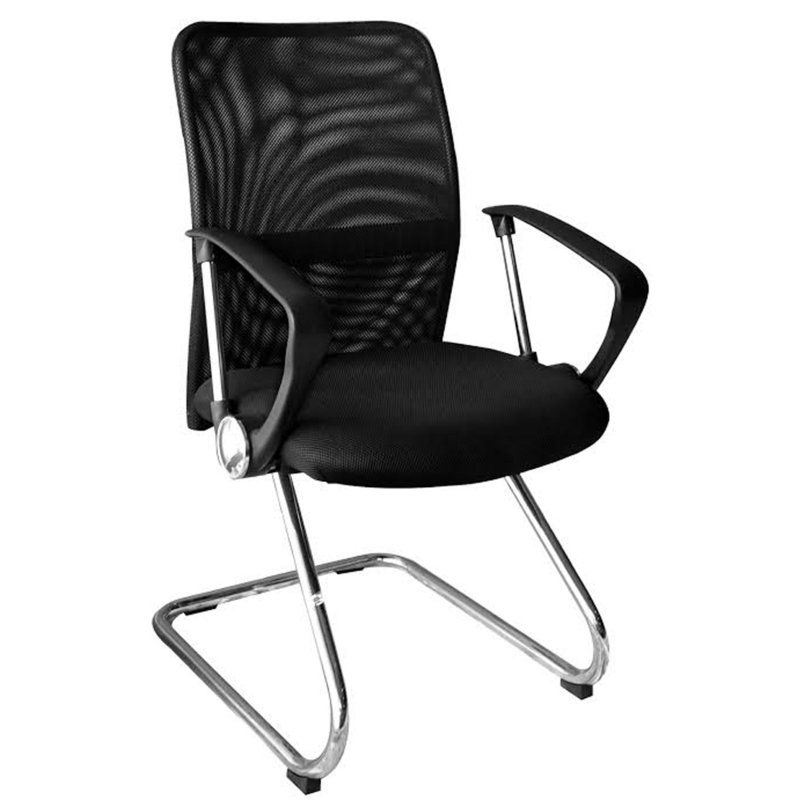 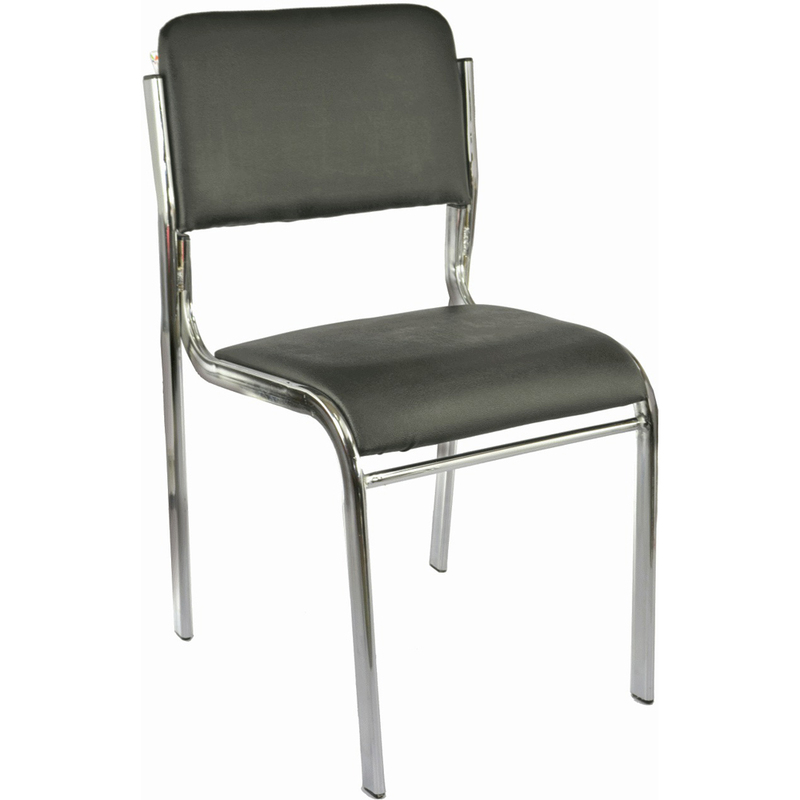 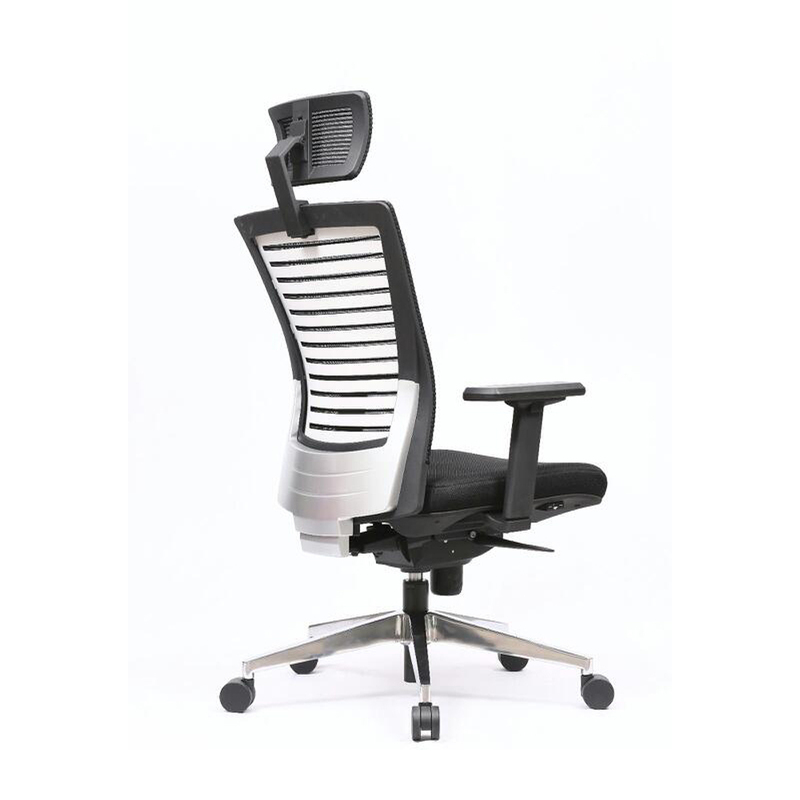 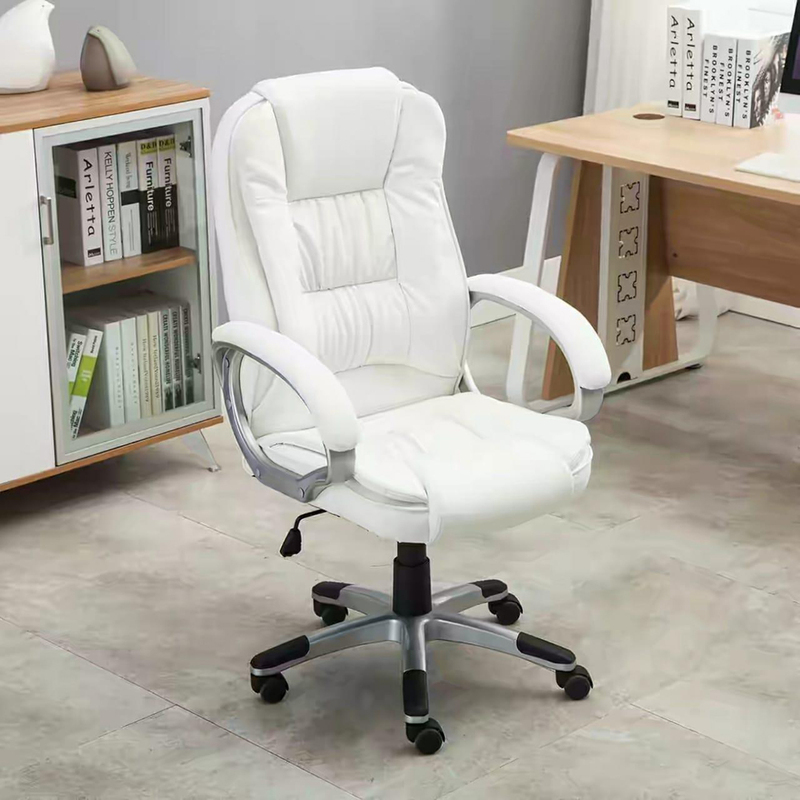 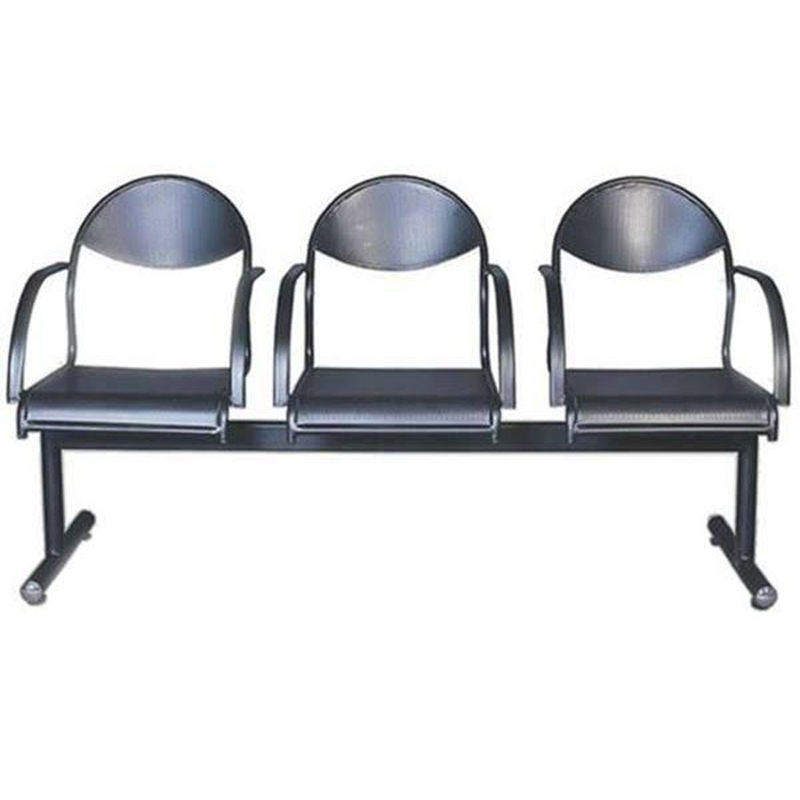 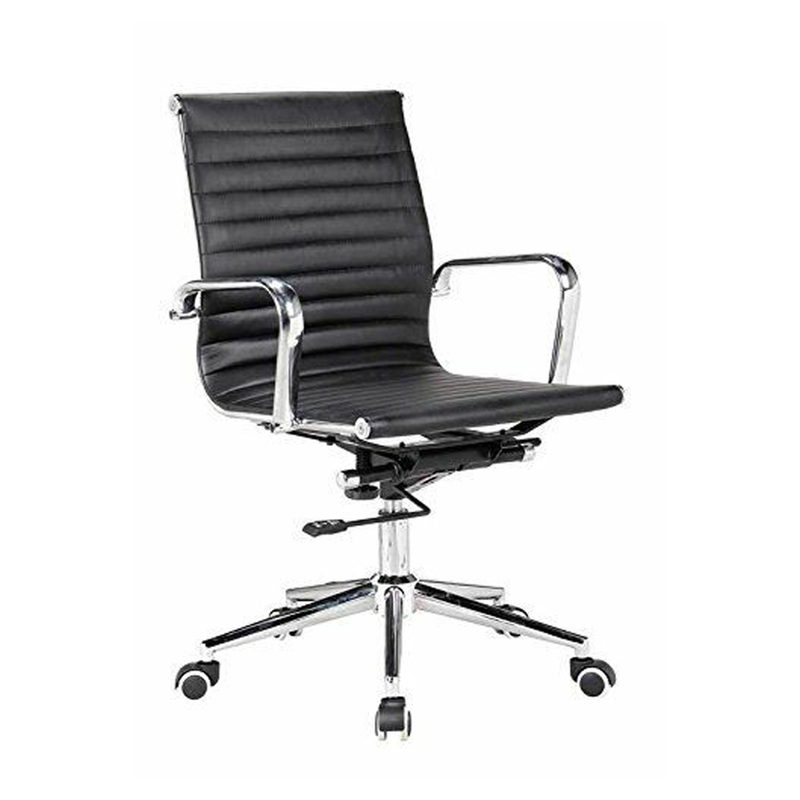 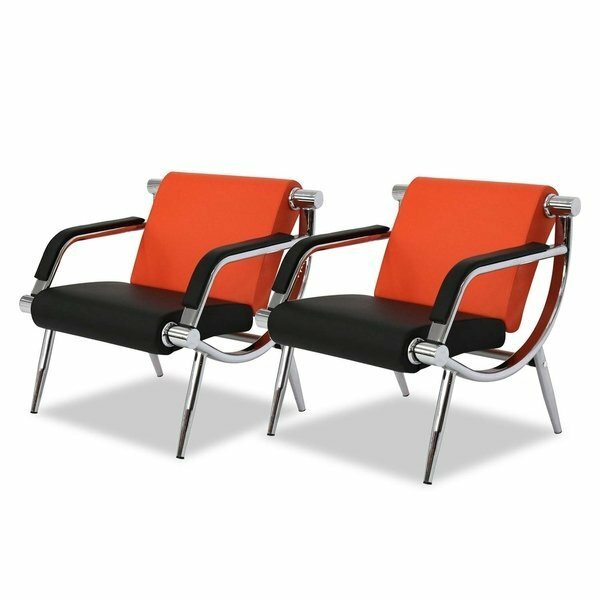 This chair is made of solid duty stainless steel tubular frame with cutting-edge welding machine to ensure fine design and excellent load bearing strength. 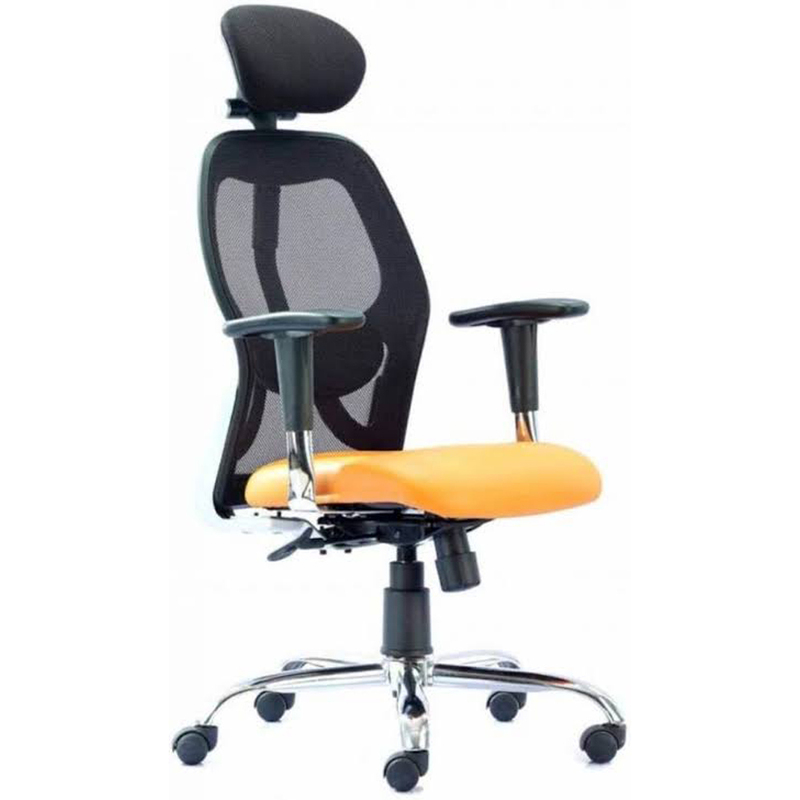 Rubber shoes are fitted to legs for skid resistance on sleek floor. 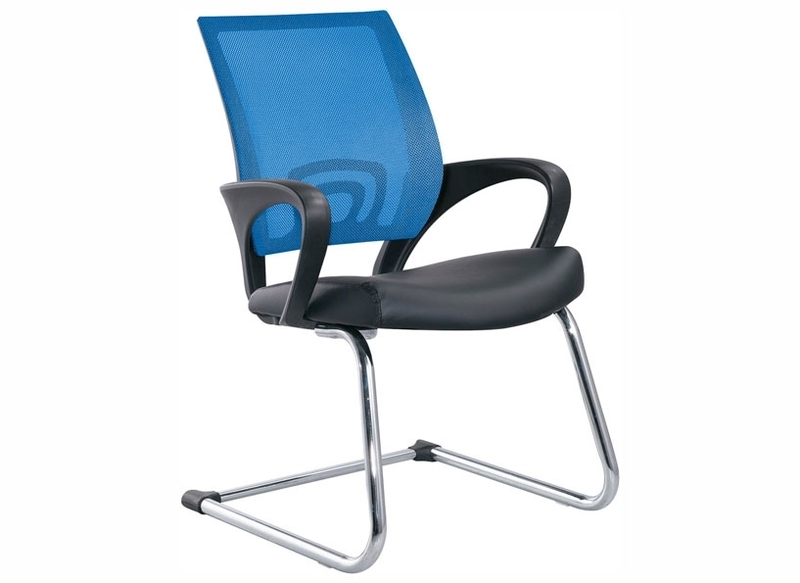 Padded seat & back support ensures great comfort of waiters or visitors. 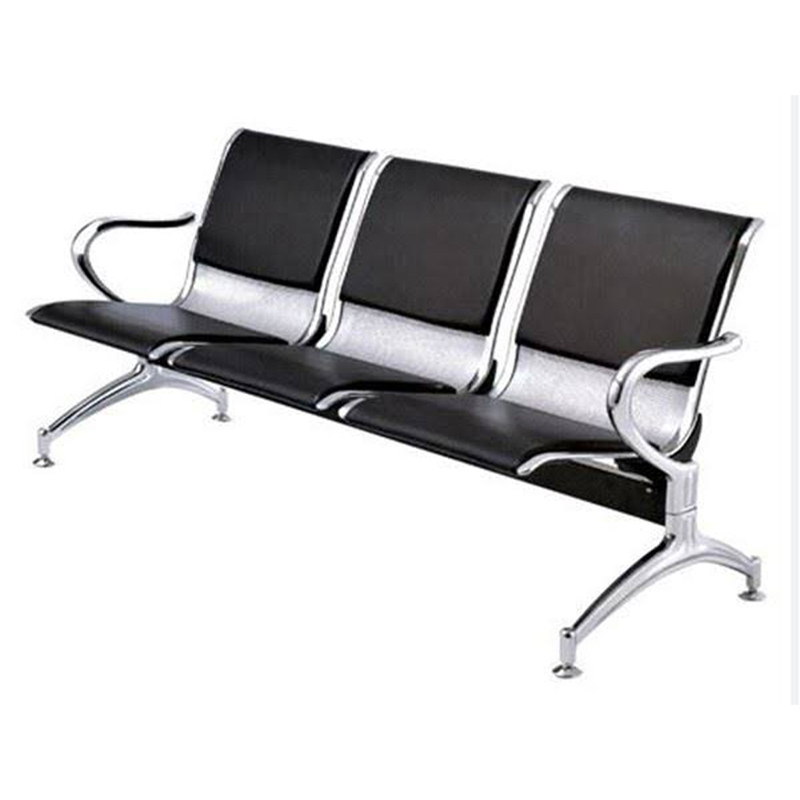 It is designed by keeping track with latest market trends by our skilled craftsmen. 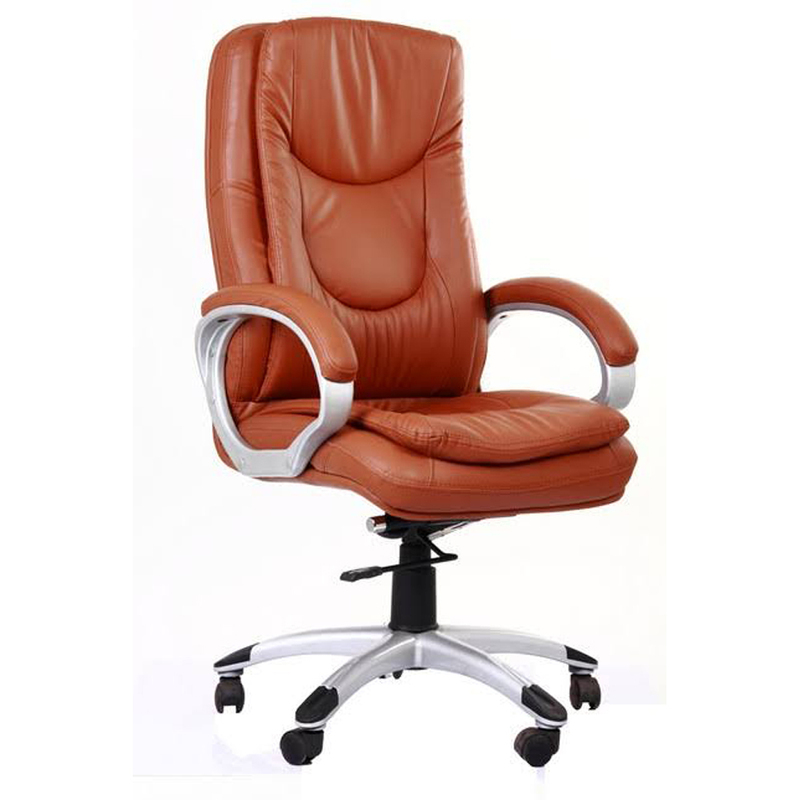 Leather Waiting Chair enhances beauty of waiting area with its superb finishing and fine design.